Why Choose the Cardionics Learning System? 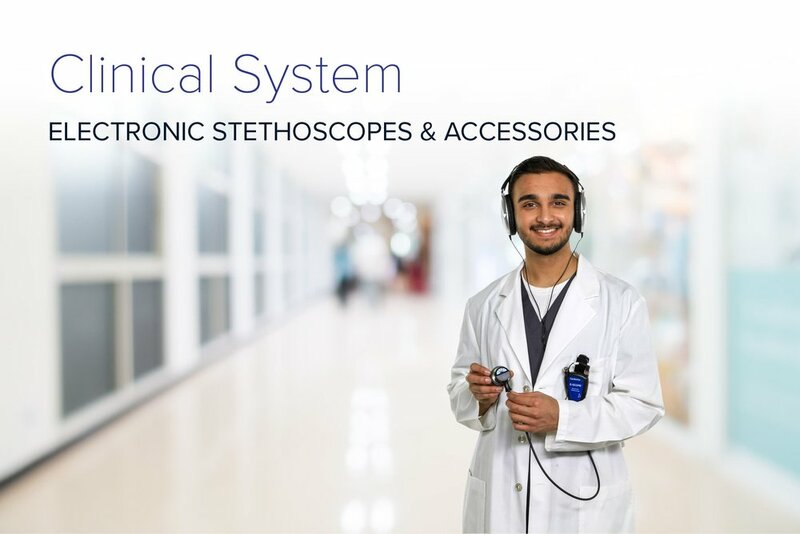 Our Learning System is an innovative, holistic approach to auscultation and clinical education. 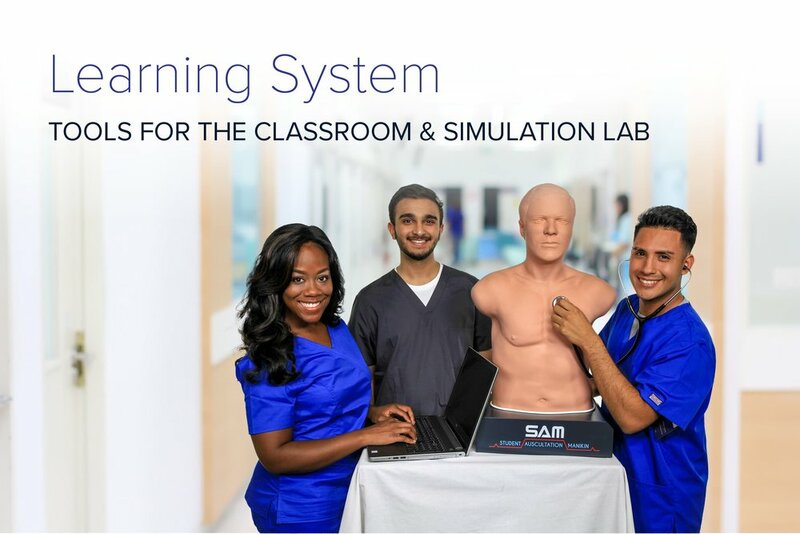 With over a dozen products easily interconnected, the Learning System comprises comprehensive, instructive instruments in the classroom, simulation laboratory, and online. Our goal is to give students the opportunity to practice critical skills in a fun, engaging way by equipping them with the most advanced tools available.